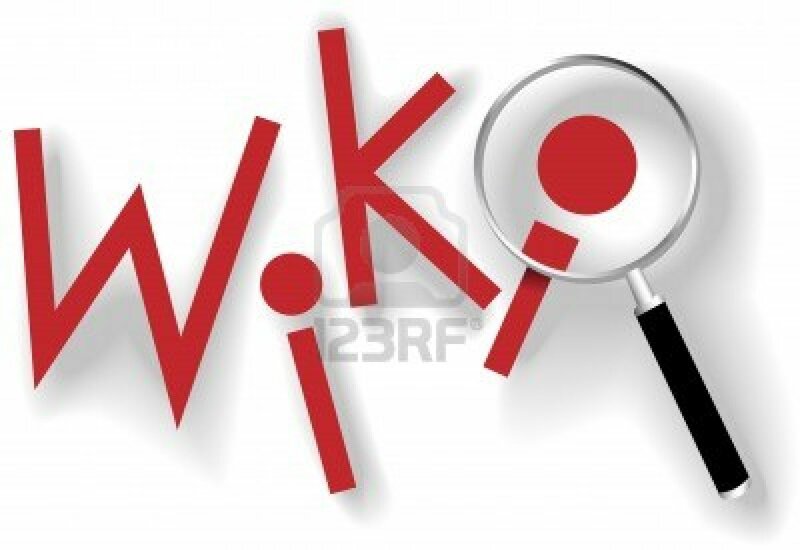 Order 4 GET 1 for FREE | I will create 21000+ wiki backlinks. From over 7000 wiki pages. 3 links per page. Wiki back-links is a gold mine for getting pages into index. They are fast, easy to parse and highly preferred by search engines. They are good for optimizing your keywords, google hummingbird safe back links, and even building Tier1 for your product description! Because they contain just text, and text will be relevant to your product. Think your self, where can it be better explained information other then on wiki page? Act now! Promote your business with us, so we can get you uptotop!